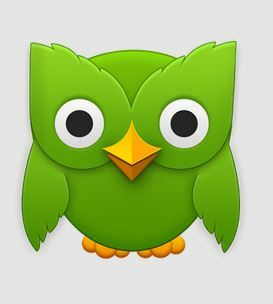 I heard about Duolingo on our Frenglish Learning Facebook group, and I have to say it’s fantastic and free! Duolingo offers courses in Spanish, English, French, German, Portuguese, and Italian. Of course, my immediate interest is French for my kids, but I am tempted to brush up on my Spanish as well. Once you create a free account, the site takes you through a brief overview of how it works. I tried out a few lessons to see if it would be appropriate for my children and I kept playing and playing… it’s a little addictive! Advanced learners can take a placement test to avoid going through lessons for vocabulary that they are already familiar with. Otherwise, the skill tree starts with the basics. The concepts are translation based – going back and forth between French and English, with both individual words and phrases. The program includes both audio and written cues. My favourite feature is that it will actually ask the user to speak a phrase in French and then come back with feedback. Even my super-quiet reluctant daughter complied. There is nothing like an electronic game to encourage kids to do something! Supported mobile platforms include iPhone, iPad, and Android. The app syncs with the web site so if you progress on one, it is shown on the other. Apparently the app will cache a few lessons to be completed offline, but I have not verified whether or not this works. All four members of our family now have accounts and we’ve friended each other to follow results. A scoreboard appears on the account profile page showing where each person ranks in terms of points. 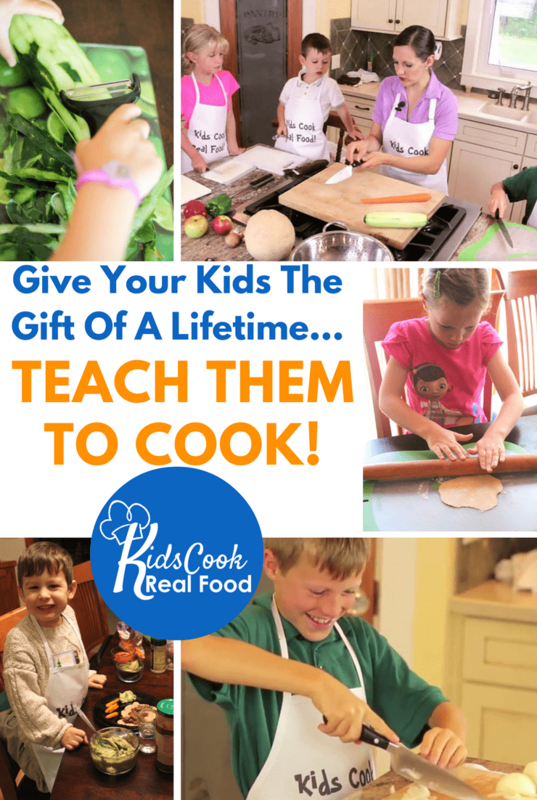 You can use this mechanism to follow exactly how much progress your children have made using this program, and get details on where they are by clicking their username. My daughter is desperately trying to catch up to her dad, who is currently a few points ahead. This program is suitable for adults and children alike. My 6 year old found it too complicated, but my 8 year old is sailing through. My husband and I both found it quite engaging. 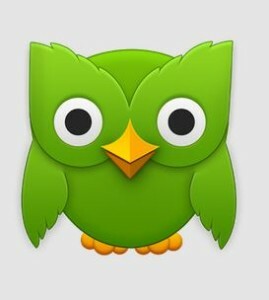 You can access this program at www.duolingo.com, in the iTunes app store or on Google play. 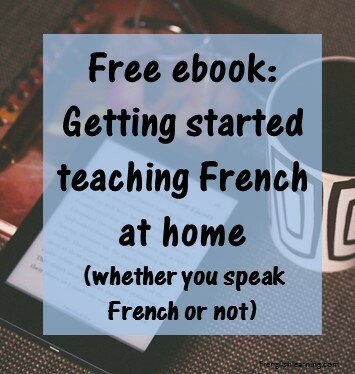 This entry was posted in 11+ years, 7-10 years, Advanced, Apps, Beginner, Bilingual parent, Immersion, Intermediate, Parent speaks no French, Parent speaks some French, Web sites by Leanne. Bookmark the permalink. It’s also available on Kindle now, and the language range has expanded rather:-) (Dutch, Irish, Danish and Swedish, have all come out in the last year:-) ) Most of the original options are available in the reverse (English from French) and some are available in other combinations (I’m pretty sure that French from Spanish or Spanish from French is available).